Our products are high-quality food supplements that are used in any form of sports activity, regardless of its type. They are based only on active substances, whose positive effect on the body is supported by long-term research. Whole staff of people works on our products. 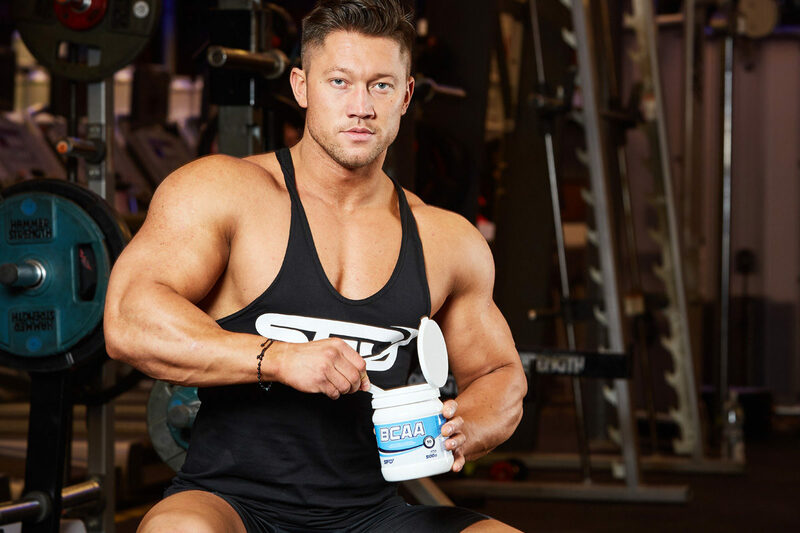 It is important for us to follow the growing popularity of supplements to provide you with the highest possible quality product at the most attractive price. We have already been trusted by thousands of customers in Poland and abroad. Our products are characterized by a huge sales dynamics and customer attachment to the brand. The composition of our products is regularly examined in independent laboratories. We are interested in professional opinion and high quality before launching the product on the market. Supplementation is extremely important, looking through the prism of muscle development and acceleration of the regeneration process. 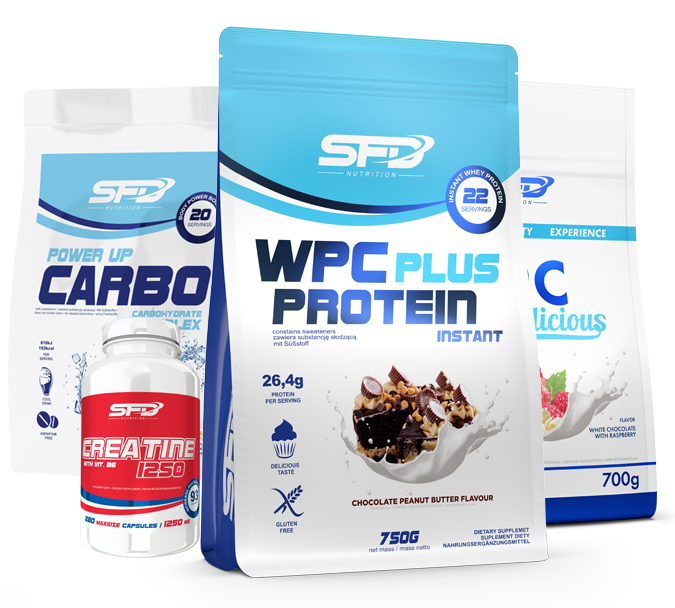 We offer a complete range of protein supplements for all sports. The best flavor compositions you can imagine. 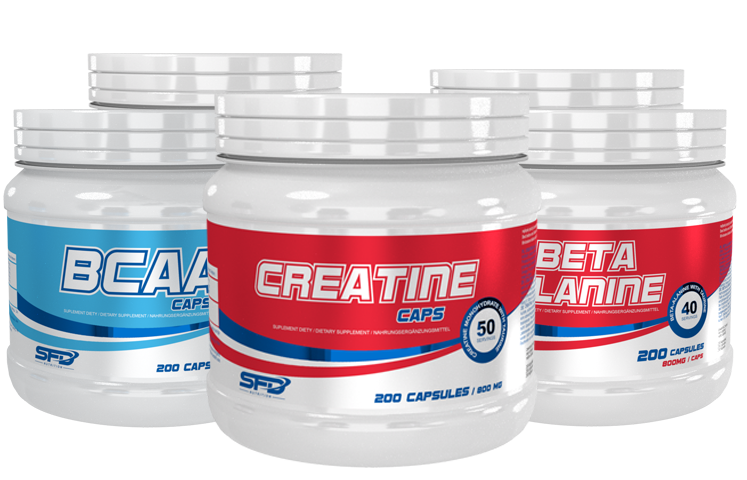 Creatine, beta-alanine and many other substances that will safely and effectively expand your figure. Reduce excess fat, easily sculpt your body. We offer the highest quality products that will allow you to take care of your body – both to ensure the external and internal condition. Fat burners that will accelerate the process of fat burning and add energy during exercise. You need more protein to lose weight. 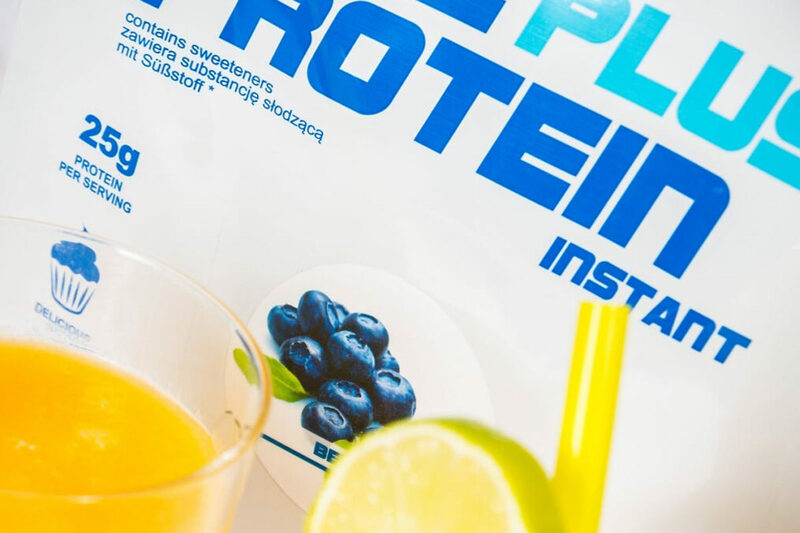 Use our protein worts with incredible delicious flavors. Vitamins and minerals and herbs are caring for your health, fitness and beauty. In our offer you will find adaptogens. Herbal substances and extracts that support immunity, reduce stress affect health and body composition. 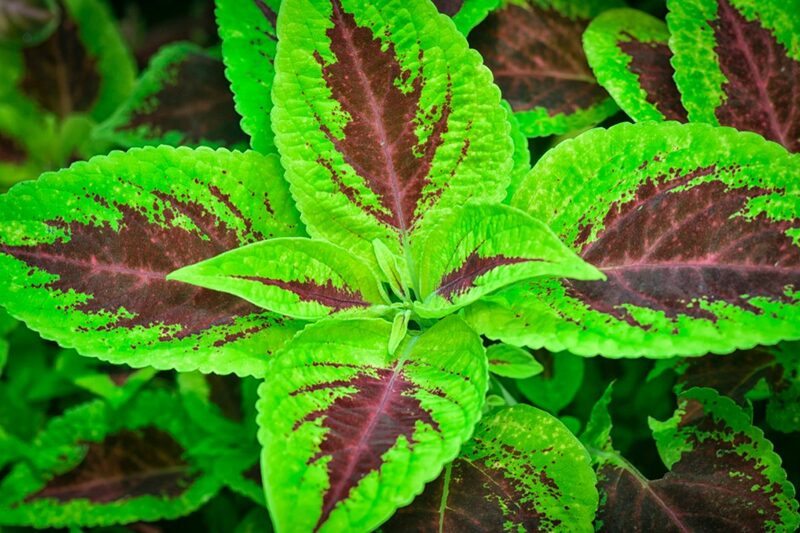 COLEUS FORSKOHLII or Indian nettle is a plant that strongly reduce fat tissue. It also affects the metabolism of lipids by inhibiting their synthesis in cells. 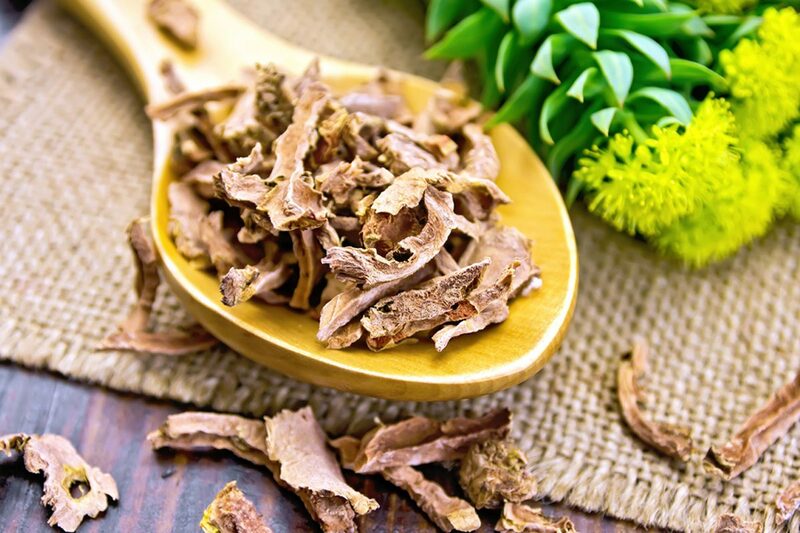 RHODIOLA ROSEA is a dietary supplement designed for physically active people, based on extract of mountain rhododendron. Increases the body’s resistance to stress and physical exertion. MELATONIN, known as the „sleep hormone„ is produced mainly at night. It regulates the proper rhythm of waking and sleeping. Have you ever heard that good protein matters ?! In your diet there is no place for poor-tasting protein nutrition! Carefully developed with the participation of specialists in the field of dietetics and training! Over 50 flavors that we constantly improve for our consumers! 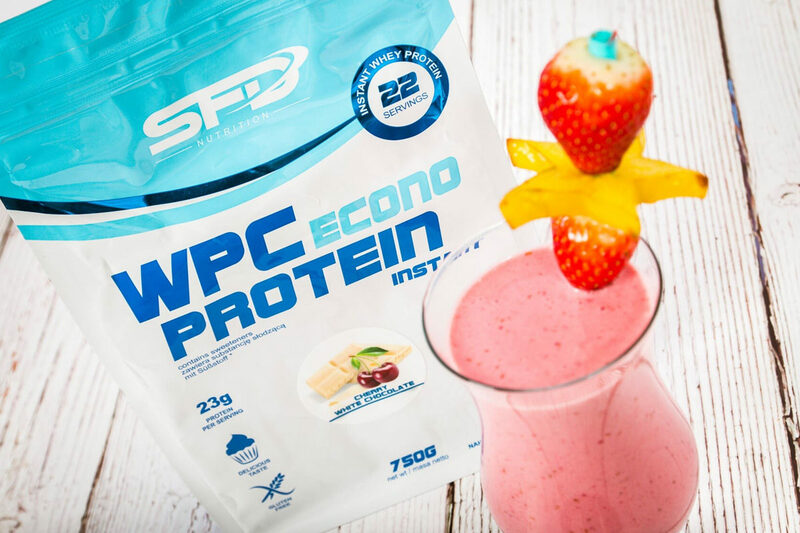 Regardless of the goal you are aiming for… SFD Protein Plus can effectively support your body! 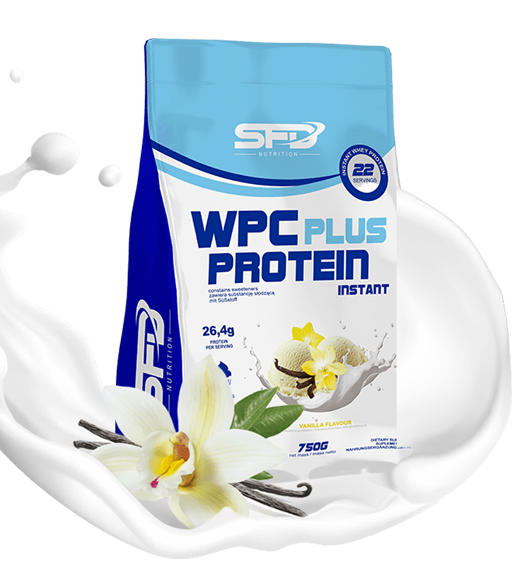 SFD WPC Protein Plus is a product that has already been trusted by over 100,000 people! 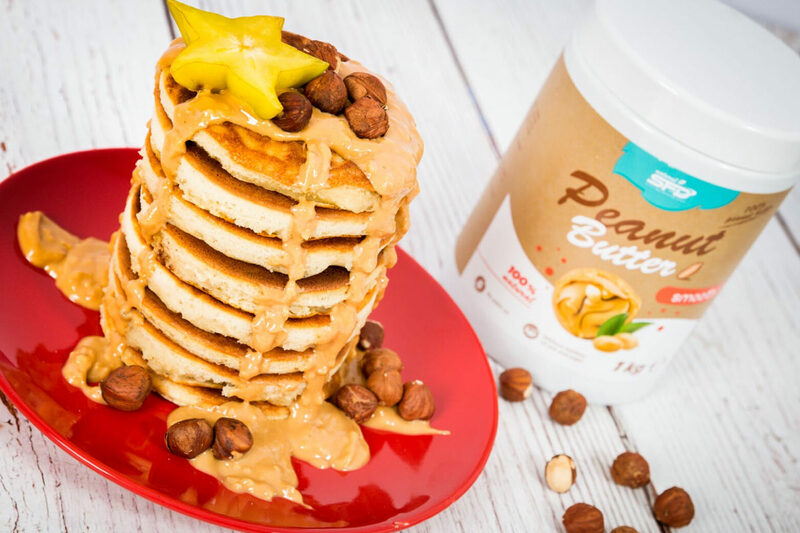 Well known, tested protein, great flavor! Carefully developed with the participation of specialists in the field of dietetics and training! 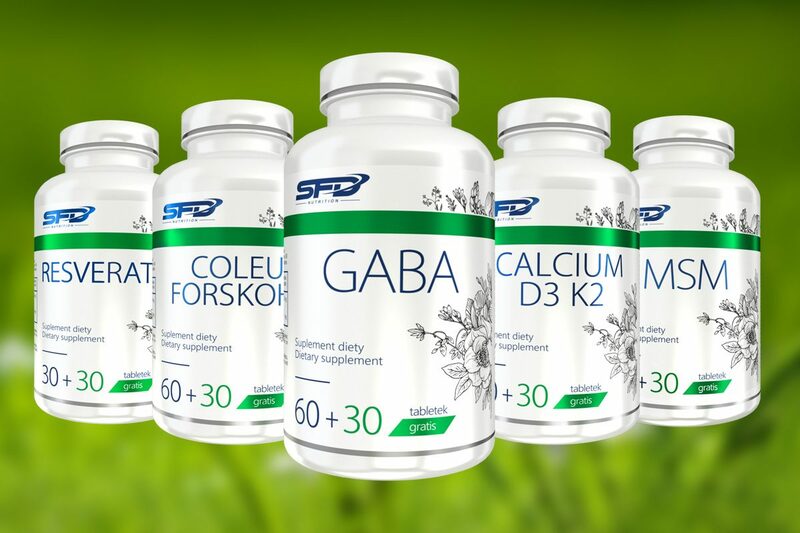 We are constantly expanding the range of SFD products, wanting to adapt it to the growing needs of the market and meet all the expectations of people who want to improve their sports form. 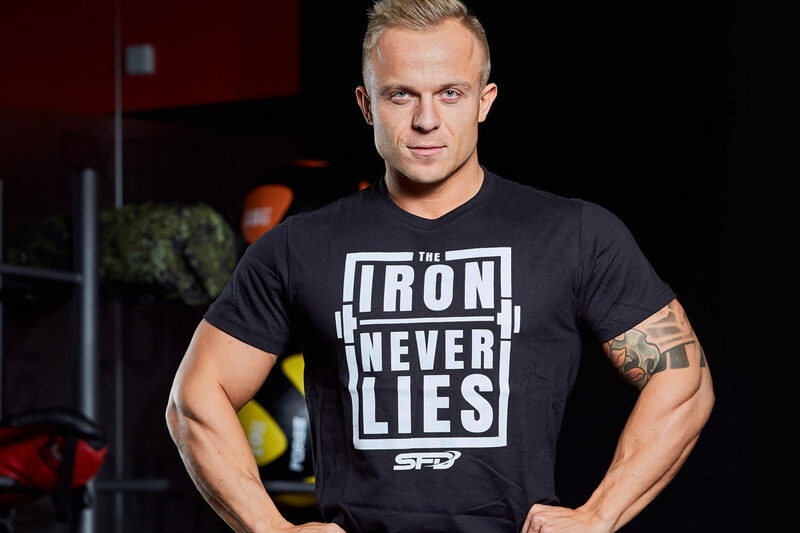 During training sessions and preparation for the competition, SFD Nutrition products provide me with the right support. Diet and training is essential. However, proper supplementation support allows me to climb to a higher level, constantly improving my figure. Our products are very high quality and attractive price. We do not use any suspicious substances, we only use proven sources and suppliers. Do you have any questions? Call or write to us. Our consultants will be happy to help.